KINGMAN-The Mohave County Sheriff’s Office is asking for the publics help in identifying a possible homicide victim, whose body was found in the desert in late September. Sheriff spokeswoman Trish Carter said the victims decomposing body was found by two hikers on Sept. 28 in a ravine north of Kingman and the Hoover Dam along Highway 93. 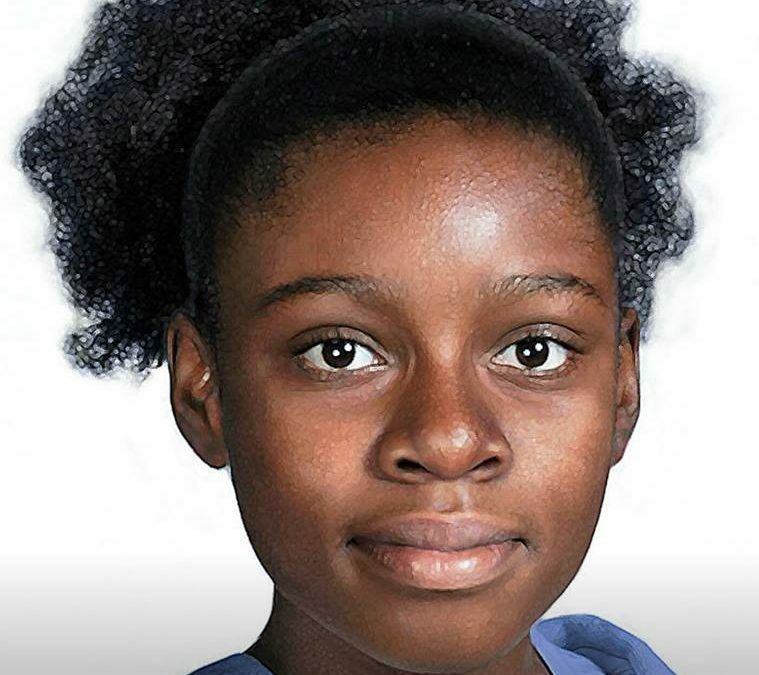 The victim is believed to be an African American or Biracial female, black/dark brown hair, between the ages of 13 to 17, around 5 ft 7 inches tall, between 105 and 130 lbs, pierced ears. No scars or tattoos were found on the victim, said Carter. Authorities believe the victim may have been exposed to the outside elements about two weeks prior to the discovery. Dental records were obtained and are being uploaded into the National database. DNA samples were also obtained and are being processed for profile, said Carter. The Mohave County Sheriff’s Office is currently investigating leads with the assistance of NCMEC and agencies from Nevada and California. Carter said the Mohave County Medical Examiner has been unable to determine cause of death. Any one with information is asked to contact Det. John Goodwin or the Detective Division at the Mohave County Sheriff’s Office at 928-753-0753 ext. 4288.